70 years in the Promotional Advertising business. 50 years offering Police, Fire and Security Uniform Commendation Bars in our Police Awards Division. Our longevity, reputation and sales volume in our industry promotes buying ability and incentives from our sources. In a competitive industry, we differentiate ourselves with our creativity, the relationship with our supplier network (both domestically and overseas) and our attention to detail. We are dedicated to methodically and cost effectively delivering our services every day with the same level of attention and quality. We invest ourselves on a personal level and build long-term relationships by giving our clients the highest return on investment possible on every project. Our organization is scalable and flexible. We pride ourselves in our service delivery. Our team takes personal responsibility for every job, large or small. Our customer’s complete satisfaction is our greatest reward. 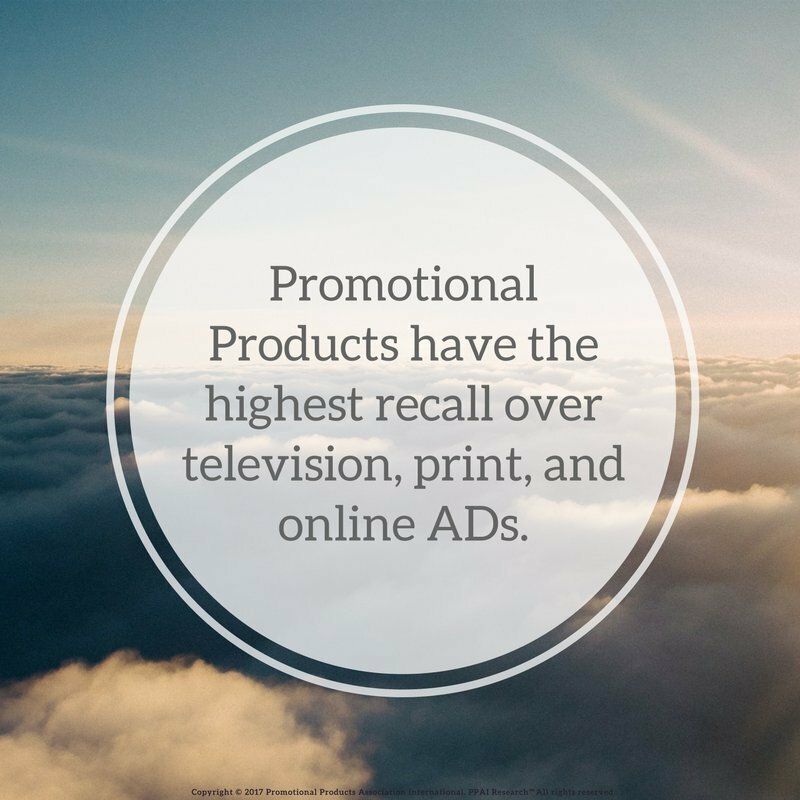 Promotional products advertising is the one go to branding tool that delivers exposure, engagement and touches consumers like no other. There is nothing more powerful and effective than having your brand in the hands of clients and consumers. Our Police Awards Division was established over 50 years ago and remains a leader in this field because of the craftmanship and materials used in our commendation bars. Our bars are made in America, die-struck in jewelers’ brass, enamel-filled and protected by an epoxy dome. Bars are individually bagged to help ensure quality upon receipt. We make custom bars, pinettes, patches, awards and much more.